The client sought assistance in evaluating an investment in a newbuild specialised 21,000 dwt cement carrier. The vessel would be chartered to one of clients with a firm long term charter commitment of 15+5+5 years. 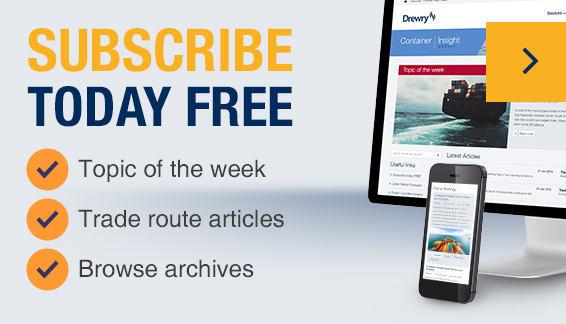 Drewry commented on the financial model prepared for the deal and shared opinions on the general cement shipping market. The scope of the study also included providing general view on cement market development and presentation to the board on the findings of the study.